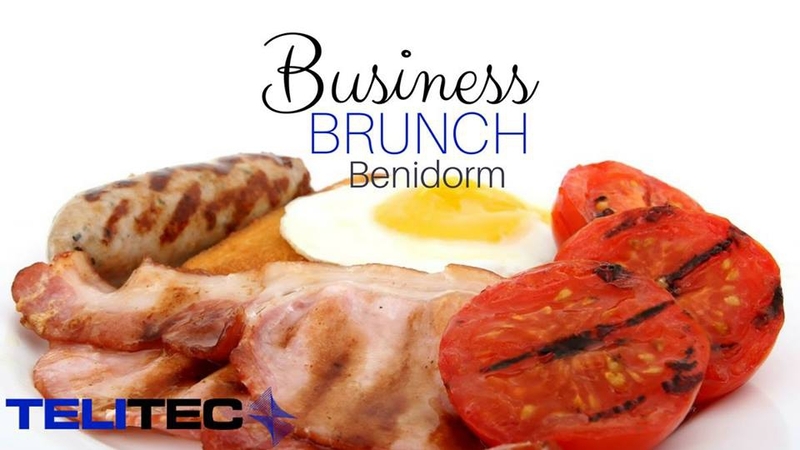 If you are running a business or need to make local connections in the Benidorm area, then this is the event for you! After a tea or coffee and a meet-and-greet at 9.30, we'll be sitting down for a delicious breakfast (English or vegetarian) at 10. Then we'll start the speed-dating-style networking so that everybody gets to meet each other. We should be finished by 1pm. Brunch costs 10€ per person and this includes a tea/coffee and a buffet breakfast. Booking is essential, so please confirm via email gemma@telitec.net or call for more details on 626939223.